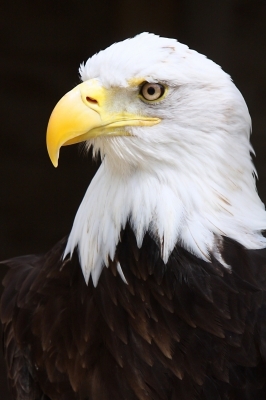 The Boy Scout program is open to boys who are 11 through 17 years old. Come visit us at a troop meeting. Complete a youth application form. ...then you can become a Boy Scout. but you can join without having been in Cub Scouts or Webelos. Our troop has a non-stop calendar of activities! Almost every weekend there is something for Scouts to do, many are free or low cost events, plus bigger trips for those who are more experienced. Scouts plan our yearly calendar and troop activities. Meetings are held Monday evenings at 7:00 p.m. in the basement of First Lutheran Church. Weekly meetings are where we plan and prepare for our activities. Basement entrance from the alley, door closest to dumpster. We average about 35-40 Scouts on our roster. 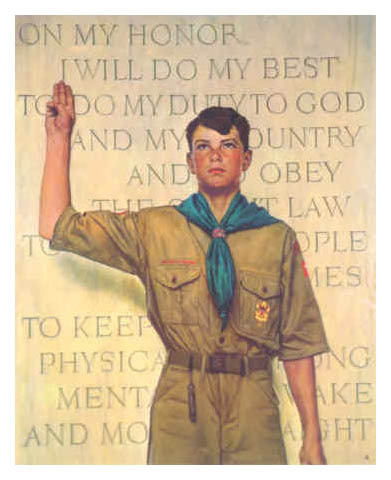 Troop 33 is boy-run and we strive to achieve the three aims of Boy Scouting - growth in moral strength and character, participating citizenship and development of physical, mental and emotional fitness. The Program is directed by the Scoutmaster and supported by Assistant Scoutmasters and Troop Committee who volunteer their time for a variety of tasks. Parents are welcome at events and are encouraged to be active. Troop Dues are pro-rated at $4.00/month for boys joining after January. Dues do not include costs for outings. Activities are paid for individually. Many are free or minimum cost. Over half our activities are free. A week of summer camp is $310.00. High Adventure trips vary in cost. Scouts can earn money through our fundraising programs. We have several fundraisers where Scouts can earn money. Besides selling popcorn, other fundraisers include operating food booths at festivals. 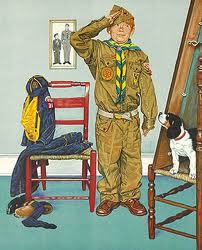 Many boys earn their way through Scouting by participating in fundraising activities. Fundraising makes Scouting more affordable for boys. We operate a variety of food booths during the year. These generate money and provide support for community events. Boys work on recycling other work projects. Troop 33 owns tents, cooking equipment, canoes, and a fleet of trailers. Scouts don't need much to get started: a uniform shirt, sleeping bag, eating utensils, and extra clothes. Boy Scouting provides a series of challenges through the advancement method. Each boy plans his advancement and progresses at his own pace as he meets each challenge. He is rewarded for each achievement, gaining self-confidence, growing in self-reliance, and improving his ability to help others.